The weather is getting colder and the days have grown darker - but fear not: the bright neon lights of Black Friday is just around the corner to brighten your day! Preparation is key – or so they say – and perhaps your social storefront is already top tuned for the big day. But if not – don’t you worry! 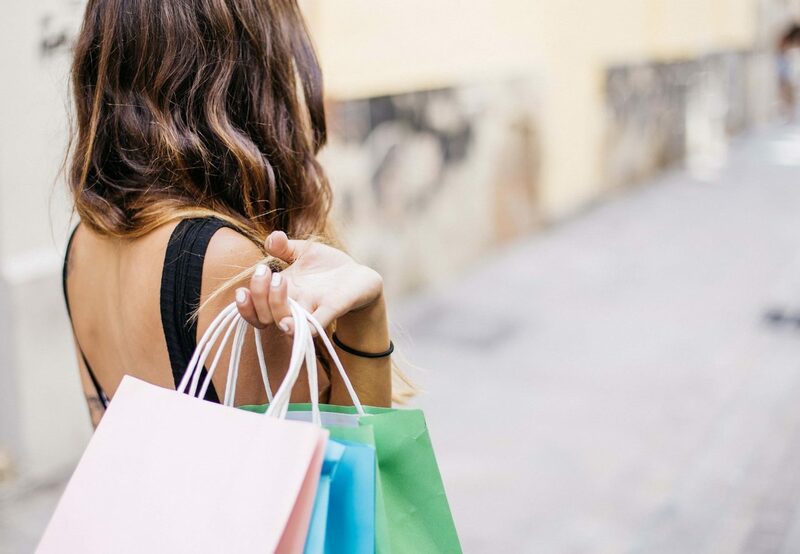 Even if you are short on time, there are a ton of things you can do to optimize your social storefront for Black Friday. And a few things your can do afterwards to keep your customers coming back for more. A great way to inspire your customers to purchase your items for a loved one, is to make graphic layouts that screams “gift”. Take some nice product pictures with shiny gift wrappings and add it to your product catalogue. You probably already offer your customers the option of getting their purchase gift wrapped, but if not – now would be the time. During the holidays, a lot of bloggers and social media influencers makes gift guides for the bewildered gift giver. Therefore this is the perfect time for you to reach out to social influencers and ask them to feature your Black Friday deal in a post. Remember to read up on the rules that apply for this type of marketing in your country! We wouldn’t want you to get in any trouble! A great way to tell people the specifics of your Black Friday deals and keep them updated on count downs etc, is to create an event on Facebook. A Facebook event gives your customers an overview of both the discounts and the time table for your specific offers. Remember to post updates and Black Friday news on the wall of the event regularly, to keep people interested and engaged. If you choose to spend a dime or two on advertising your event, remember to run your ad on Instagram as well. A great way to let people know you are participating in Black Friday, is to make it graphically visible on social media. Call your friendly neighbourhood graphic designer and ask him or her to smack some Black Friday visuals on the images on your SoMe accounts. If you customers are met with a nice looking banner with clear information about your Black Friday offers, they know what to put on their shopping list. Black Friday is a perfect opportunity to engage customers in a long term relationship with your business. For some shops this is actually the whole point of Black Friday since the big discounts makes it possible for a lot of people to have their first experience with your brand – and hopefully get hooked. …and by this we mean: get people to take pictures with your items and tag your store in them! The obvious way to go about this, is to come up with a hashtag and encourage people to post a picture using the tag. One way to motivate your customers to post the picture, you can make a game or a competition where people can win a discount or get something cool from you shop. Another – and more budget friendly way could simply be to ask people to share their style on social media for other people to be inspired. In any case: remember to tell them to use the hashtags so you have a way to access the pictures posted. Stay active on social media with smooth and relatable content – all year round! This (almost) goes without saying – if you have an active social media account it is more likely that people not only notices you but also remembers you. Make sure you regularly update your account with super smooth content that lets potential customers get a feel of your products. If you are too busy to create the perfect content from scratch, a consumer-generated content management tool can help you collect and display you customers content – with zero hassle! Wanna give it a try? Get a free trial here.